It’s not the same thing as the divorce decree, sometimes called the Final Judgment of Divorce. The divorce decree is a prose document, dated and signed by the judge. 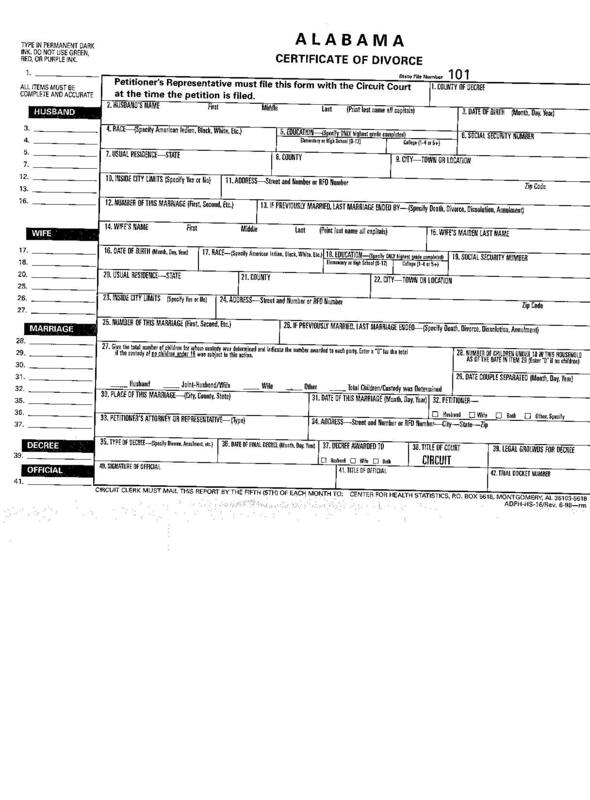 This is a form generated electronically by the court system when I e-file a divorce case. The form sits in the court’s records during the 30-day waiting period and then becomes part of the court’s permanent records when the judge signs the divorce decree.